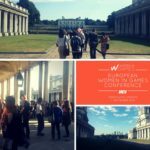 Gameindustry.com’s own Chella Ramanan is appearing at London convention, Nine Worlds Geekfest, this weekend. Nine Worlds is a geek con with a difference, as it’s a fan-run event that celebrates diversity, alongside all the usual gaming, film, TV, cosplay, literature and science stuff. Taking place in London, at Hammersmith’s Novotel, the geek fest brings together guest speakers for a wide range of discussions, workshops and panels. This Saturday, Chella is hosting the #GamesSoWhite panel, which aims to explore race in the context of diversity in games. Also on the panel is Kish Hirani, chair of BAME in Games, a network launched to attract more diverse talent to the games industry, producer Ranjani Natarajan at Zombies, Run! 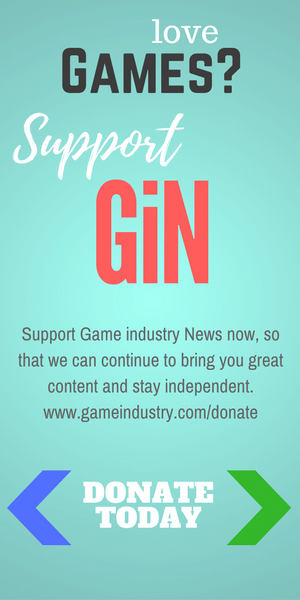 game developer Six to Start and Frank Voss, a geek culture commentator. The panellists will discuss the portrayal of people of colour in games and the struggle for diversity within the games industry itself. Chella is also sitting on the ‘Not Another Race Panel’ discussion, which is a space for geeks of colour to discuss issues that effect them within geek culture. From representation to gatekeeping and just the stuff they love. 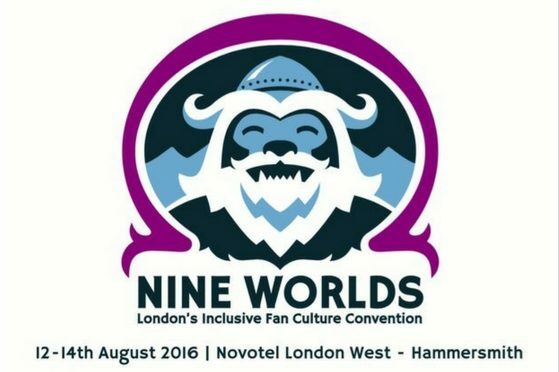 Nine Worlds includes comics, cosplay, films, fiction, knitting, crafts, signings, discussions and parties, plus cabaret and gives geeks from all sorts of communities a chance to come together and enjoy all aspects of fandom. 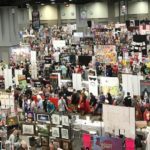 There is also a Nine Worlds Expo, offering all manner of geeky goodies, from cross stitch kits to signed books and comics, to merchandise and steampunk fashion – so bring your wallet. 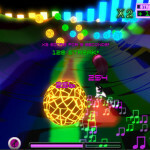 If you’re in London this weekend, get your geek on and see Chella at Nine Worlds. Tickets are still available, giving you access to all the panels including #GamesSoWhite at 3.15pm on Saturday, 13 August with Chella. 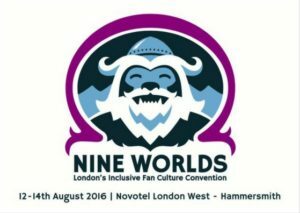 Buy tickets at Nineworlds.co.uk for a weekend of fandom in central London.